I don’t often win things – just like the football team I support! 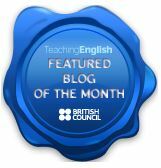 However, I was lucky enough to be the Onestopenglish Lesson Share winner for February. Woohoo! 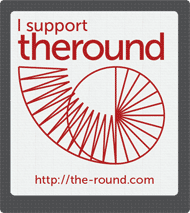 Check out the competition here. Resources based on my own short story called ‘Instant Coffee’. The resources should last around 2.5 hours of class time. They follow a text-driven approach (see my lesson here). B2 Level +. Popular social media foodographer gets ‘eye camera implant’. It malfunctions. Do you want to bring some drama and creativity into class? Are you looking for new ways to motivate and engage your teen/adult learners? 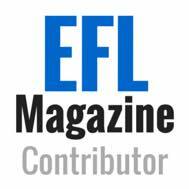 Are you on the lookout for a good value TEFL resource written by real teachers, for real teachers? My Primary students (aged 11) are studying technology and inventions at the moment. I used this activity to introduce the topic – it worked well. This idea could be used for generating interest, sharing personal responses, developing schematic knowledge, revising comparatives, developing spoken fluency, and much more… It’s amazing what a few images can too – it’s fairly low-prep. 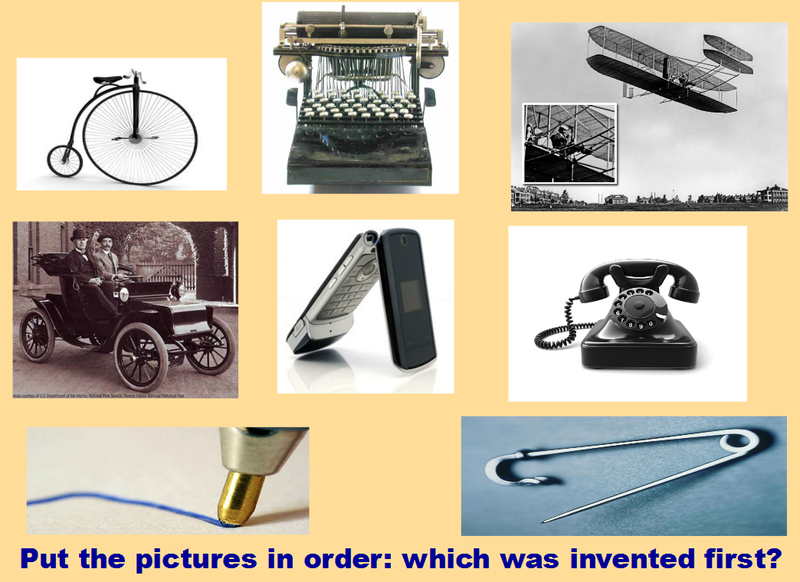 Instruct students to put the images in order – which was invented first? Give them process language to help, e.g. B: I agree / maybe / hmmm, I’m not sure. I think…. We’ve been doing a module on travel. 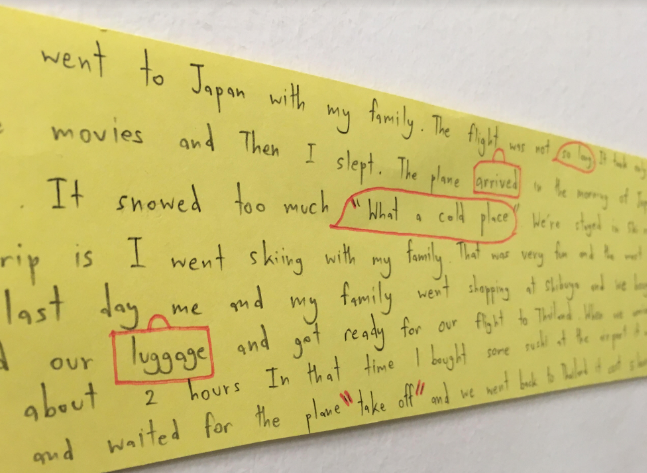 Last week, students wrote about their most memorable trip. Here’s the latest (sunny) display. I need to mount this on some nice coloured card and frame it a bit better, but I was really impressed by the students’ work! Actually, it’s not the displays that I was most impressed with. I’ve been working on some of the techniques for highlighting success criteria that I’ve mentioned in previous posts. I’ve also taken on board some of Kirsten Anne’s ideas from last month’s post on writing codes. I know, this isn’t exactly rocket science. I’ve seen Kirsten Anne marking books for her primary classes and these techniques are pretty standard. Still, it’s a great way for learners to show they understand the target language and can use it effectively. It makes my marking a lot easier too! Click here for another example of a creative display. 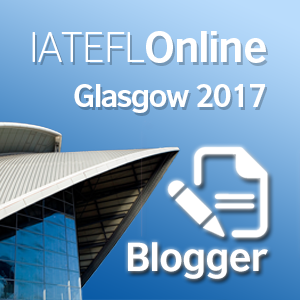 In this guest post Kirsten Anne shares some great advice on encouraging self-assessment in the primary classroom. 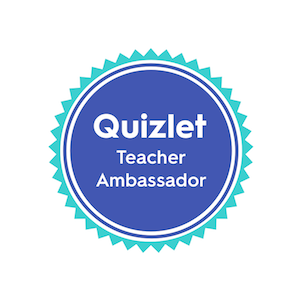 I am a primary school teacher and currently work in a year 3 classroom. My students are between 7 and 8 years of age and attend an international school in Bangkok, Thailand. I’ve been hearing the term ‘assessment capable learners’ used more and more frequently over recent years. As teachers, we strive for ways in which we can assist students to have a sense of where they are now and where they are going. Giving students the empowerment to do this and self-assess is an extremely effective teaching tool. In our recent conversations between parents, teacher and learner, we asked students the question “why do you like reflecting on your learning?” Unprompted, and about 85% of the time came the reply “because then I know what my next step is and how I can get better.” Powerful stuff! So, how do you go about helping your learners become assessment capable? Primarily, they need to know what you are looking for in order for them to be successful. There should be no second-guessing about this – learners need to know WHAT they are aiming to achieve, and HOW to achieve it. This takes on different forms depending on the subject. However, I’ll focus on Literacy here. The ingredients learners need to include in their writing in order to be successful (the WHAT) depends on the writing focus, and will be defined by the teacher. Guiding the learners to include these ingredients – helping them realise how they can meet our ‘success criteria’, is something we’ve been working on at our school.